I have been drawing this view for the past 6 months and I finally made one that I’m happy with! 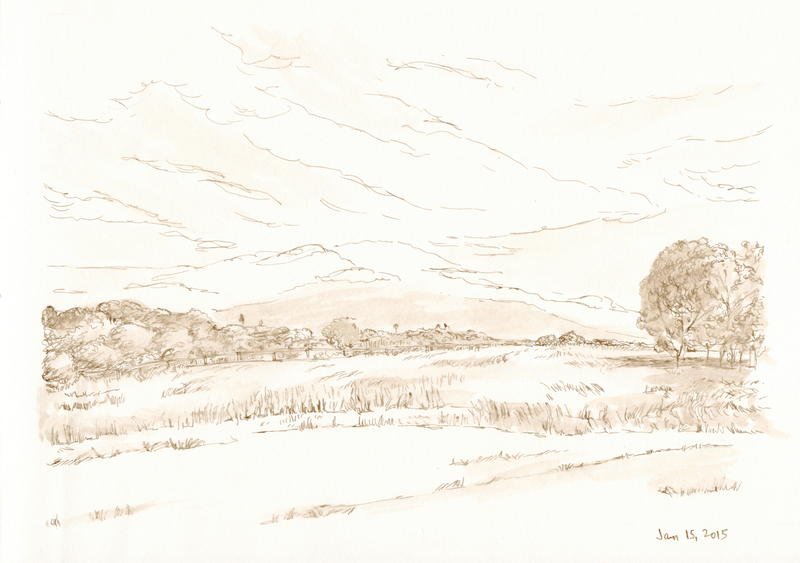 Next I want to do more landscapes from life. Thank you Sandy! I’m really enjoying my sketching!